disponibile sia in italiano che in inglese. 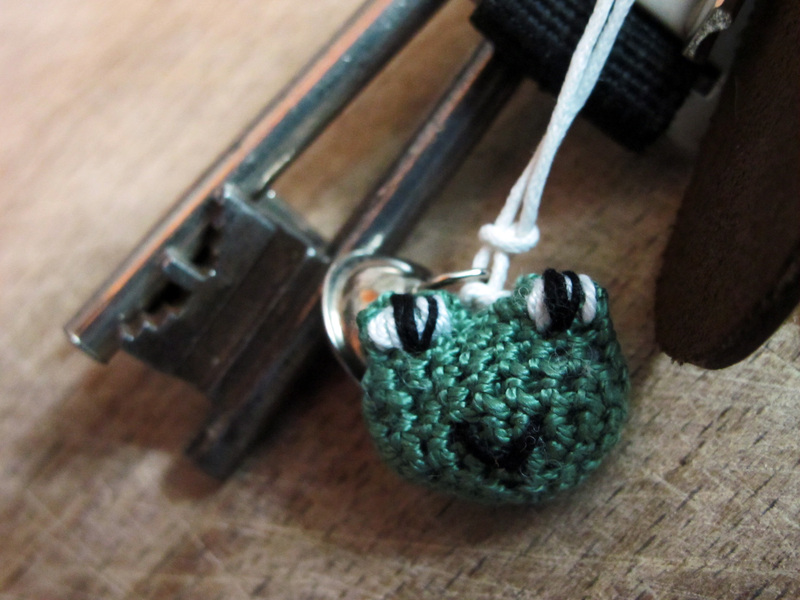 Lo trovi nello shop online. 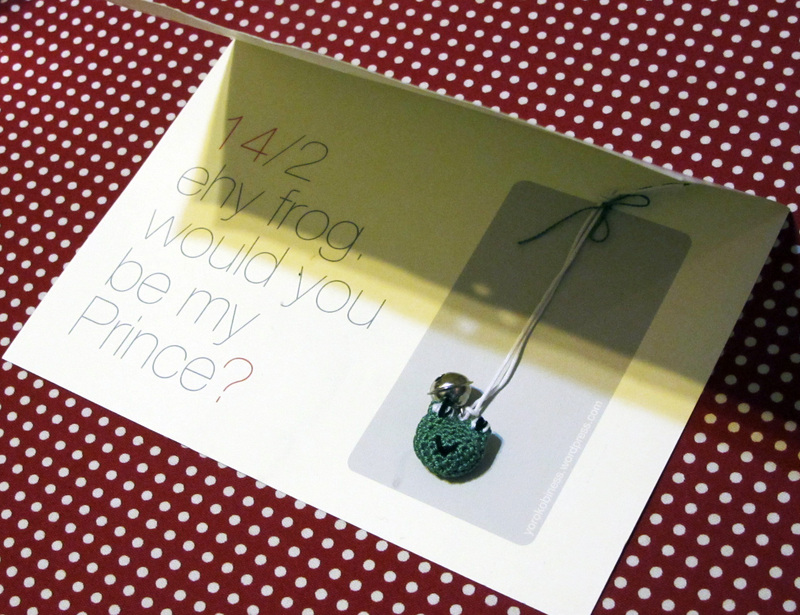 “Ehy frog, would you be my Prince?” Only love can change the frog into a prince! This is the “for him” gift idea that Yorokobiness realized for Valentine’s Day. For more info click here. Previous post…as “you can never hold back spring”, so can never hold back Valentine’s Day!